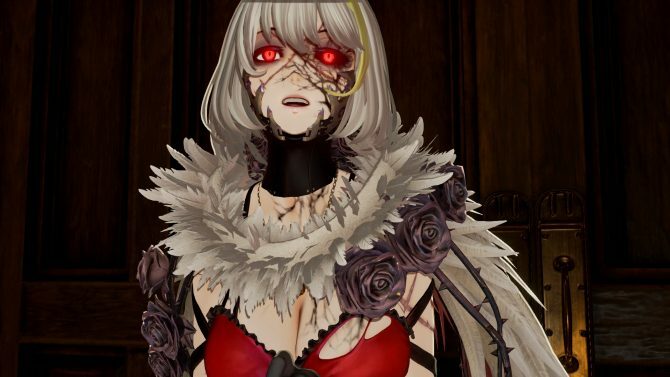 Bandai Namco released a brand new trailer of Code Vein showcasing more gameplay and enthusiastic comments from fans at PAX East. 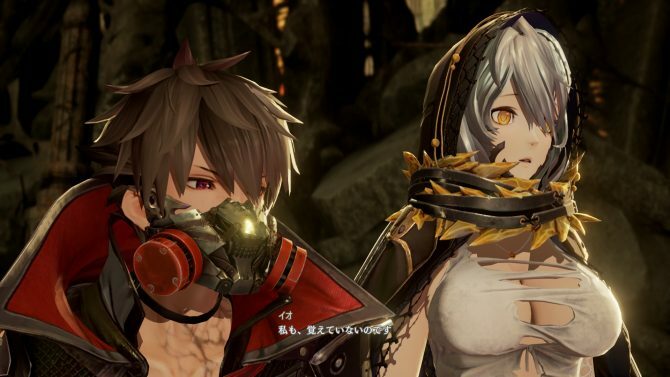 Today Bandai Namco released a brand new trailer of the upcoming Souls-like action-RPG Code Vein. The trailer showcases quite a bit of brutal-looking gameplay, including several encounters that appear to be against miniboss-like enemies (actual bosses are distinguished by the life bar at the bottom, similar to Souls-style games). On top of the gameplay, we also get extremely enthusiastic comments from PAX East attendees, who got a chance (after lining up over two hours) to get their hands on a demo of the game. 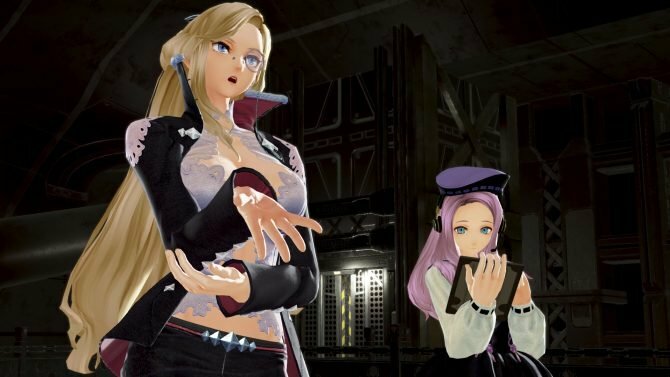 If the demo at PAX East was half as good as what I played last September in Tokyo, I can definitely understand how they feel. You can check out the trailer below. If you want to see more, you can also enjoy another recent gameplay trailer and a batch of screenshots. 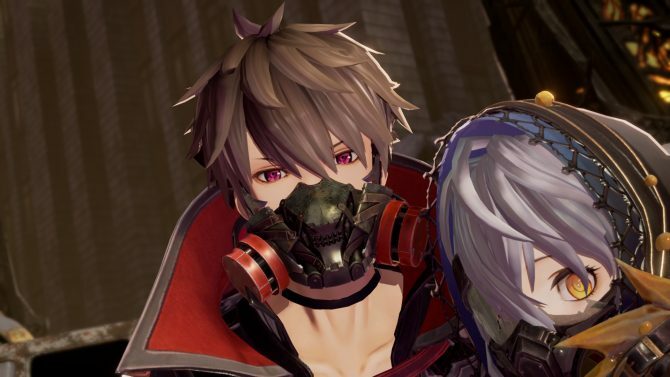 Just a few days ago, we got an update on development and on the developers’ ambitions to grow the game into a franchise.